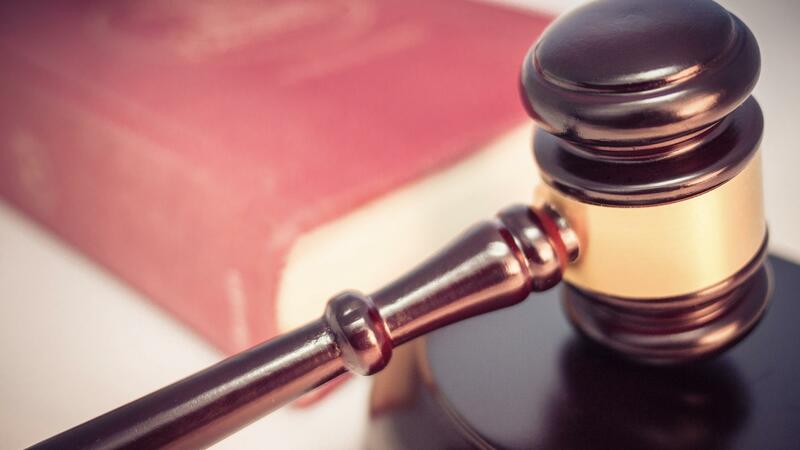 Duval residents will get nine new county judges this August Primary election, but constituents will only vote in two of the races because seven county court candidates are running unopposed. Northeast Florida voters will also pick a new 4th Judicial Circuit Judge. Circuit judges deal with more serious crimes including felonies, while county judges hear misdemeanor cases. Several area circuit judge candidates are also running in unopposed races. See how many of the candidates say they view the Constitution. Judicial candidates are supposed to be impartial. According to the Florida Bar they aren’t allowed to make promises or predictions about issues that could show up in their courtrooms. And they also have to run a non-partisan campaign. But that doesn’t stop races from becoming political with endorsements and candidates’ reputations being a centerpiece of the campaigns. One race voters will decide is between 4th Judicial Circuit Judge candidates Maureen Horkan and Charles McBurney. McBurney is a former Republican state House Representative from 2007-2016. He ended his stint chairing the chamber’s Judiciary committee. He sponsored and passed a law aimed at keeping Floridians with mental illness out of the criminal justice system. He also served as an assistant state attorney for six years. On McBurney’s campaign site he touts legislative awards from Florida Bar and Florida Sheriff’s Association. He’s campaigning on being qualified, dedicated and prepared. He also lists endorsements from Clay and Nassau counties’ sheriffs, as well as Jacksonville Sheriff Mike Williams and former Jacksonville Mayor John Delaney. But one endorsement he’s not recieving is from the National Rifle Association, which as Florida Politics reported, is sending out mailer against him. Horkan also spent six years as an assistant state attorney. And she's a former assistant statewide prosecutor and assistant attorney general. Horkan is campaigning on understanding the real-life struggles of working people. On her campaign site she talks about a childhood of hardships followed by working her way through college. She considers herself to have broad knowledge of civil and criminal law. Horkan lists endorsements from former state attorney Harry Shorstein, a retired JSO officer, and a Florida State College at Jacksonville professor. Voters will also choose between County Judge Group 3 candidates Michael Bateh and Gerald Wilkerson. Bateh is an assistant public defender working as the homicide and capital crimes unit division chief. According to Bateh’s campaign site he has a tough, but fair approach dealing with criminals. Bateh is a member of the Jacksonville Bar Association board of governors. He lists endorsements from Jacksonville Sheriff Mike Williams, the Fraternal Order of Police and Jacksonville Association of Fire Fighters. Wilkerson is a former assistant public defender and assistant state attorney. Five years later in 2005 he started his own practice. 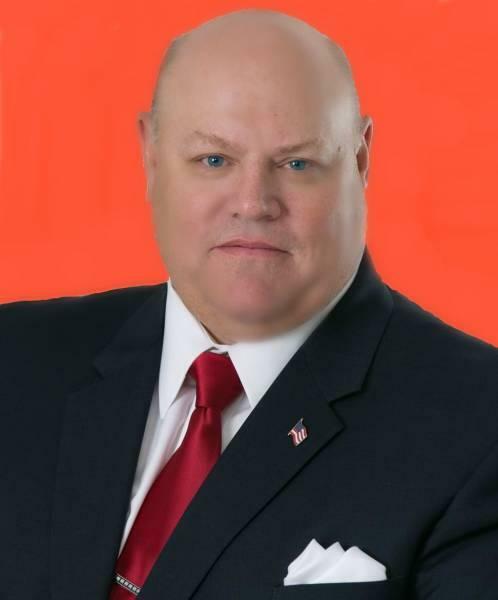 He’s a member of the Jacksonville Bar Association and Christian Legal Society and touts a high rating from the Better Business Bureau on his campaign site. This race will be his third attempt at being elected a judge. During his most recent run he received heat for paying a controversial pastor Ken Adkins for political consulting and website design. Adkins had set up a news conference against Wilkerson’s opponent accusing the opponent of racism although he said it was not on behalf of Wilkerson. Adkins was later found guilty of child molestation. Hendrix has experience as a prosecutor for misdemeanor and domestic violence cases in the State Attorney’s Office and private practice as a defense attorney. According to her campaign site she’s a member of the Florida Bar Association and Jacksonville Women Lawyers Association. Sadler is a criminal defense lawyer who started her law career working in the public defender's office where she was promoted to a division chief. According to her campaign site, she’s a former First Coast News photojournalist who was inspired to go to law school through telling local stories of those she met through the judicial system. 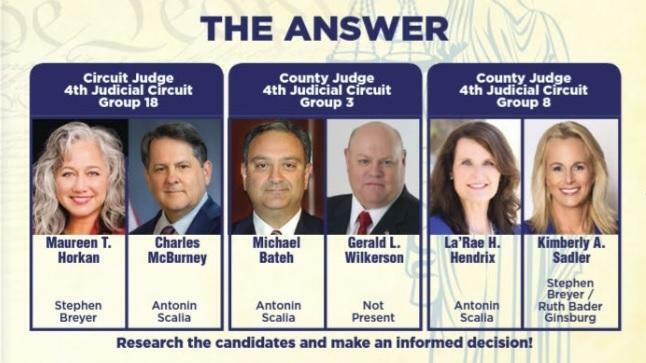 Voters trying to choose Northeast Florida judges might find it helpful to know which U.S. Supreme Court justices the candidates identify with most when it comes to constitutional philosphy.